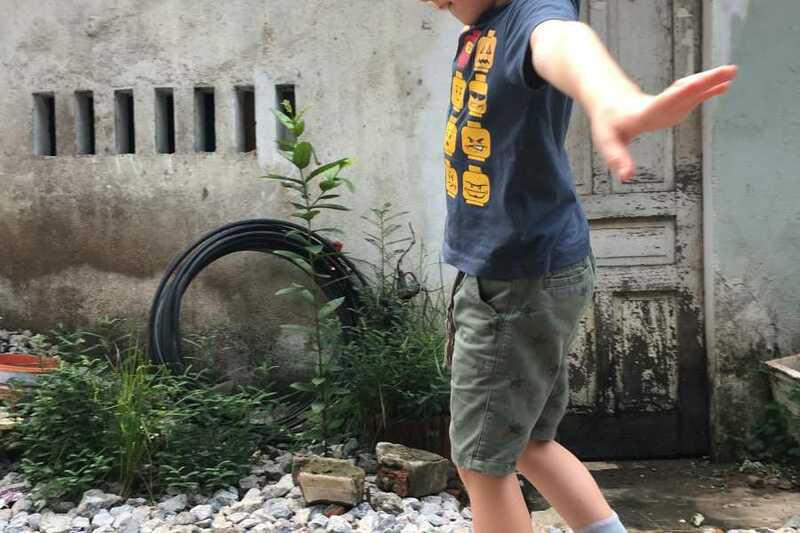 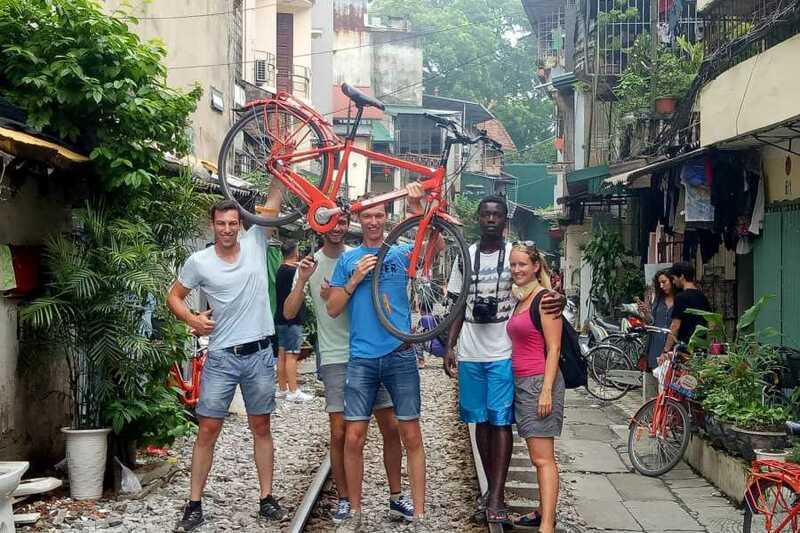 It's a great way to crack into the local scene of Hanoi. 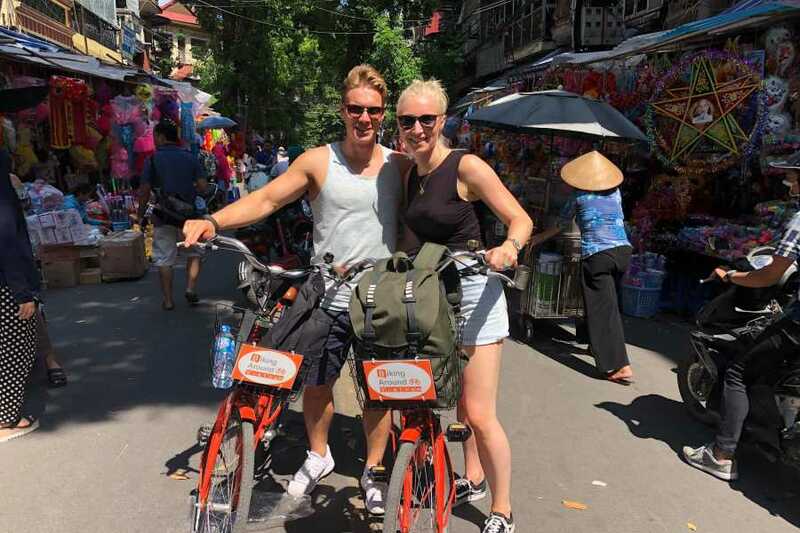 We'd love to tell you more, by revealing you the hidden secrets and giving you the 'Insiders Guide' to life in our awe-inspiring city but we don't! 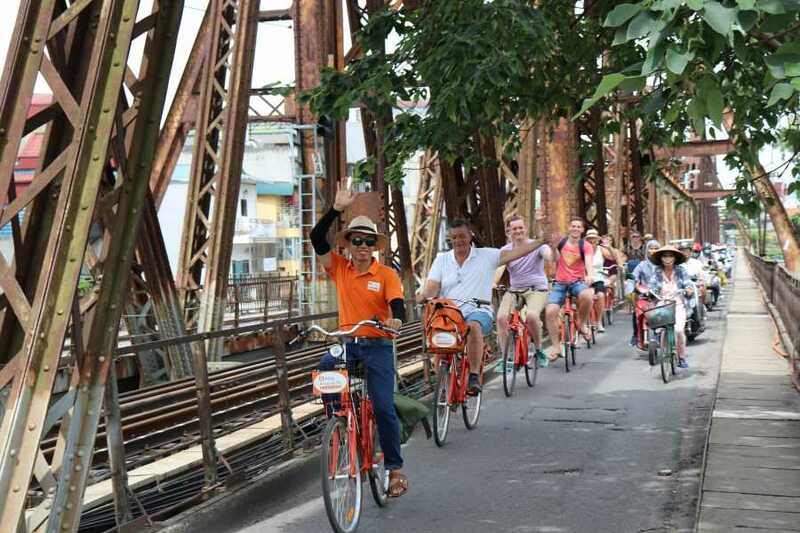 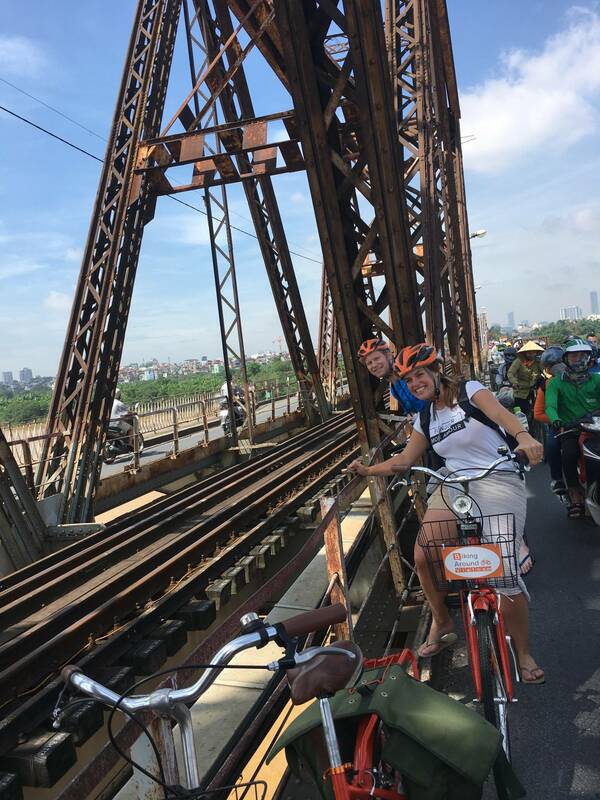 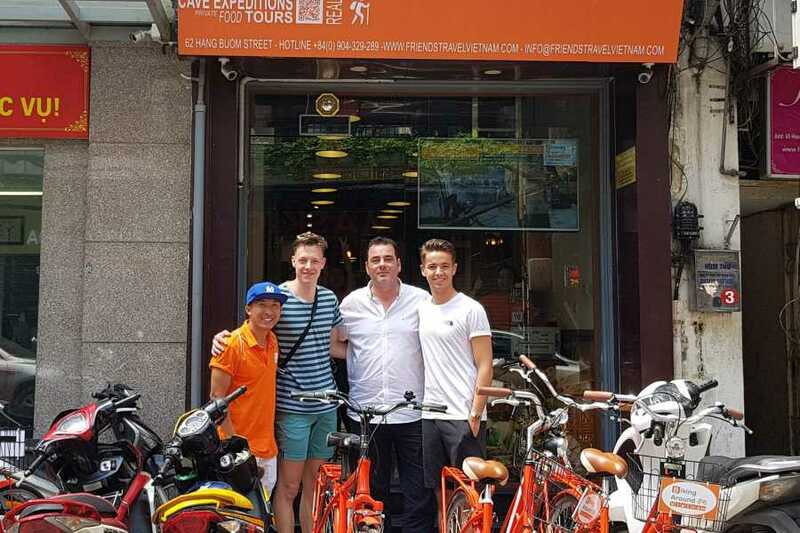 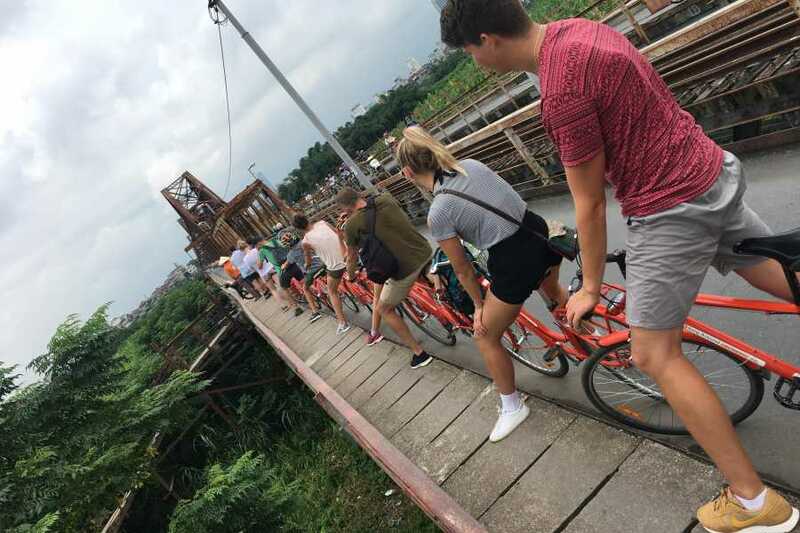 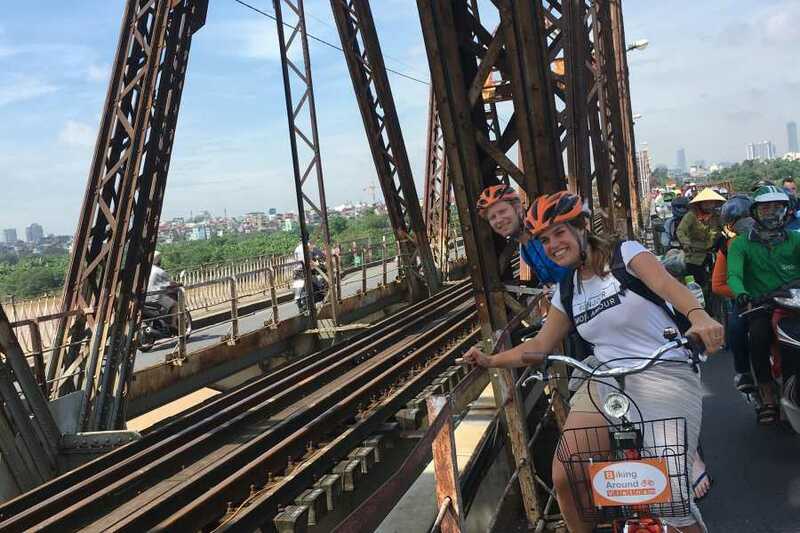 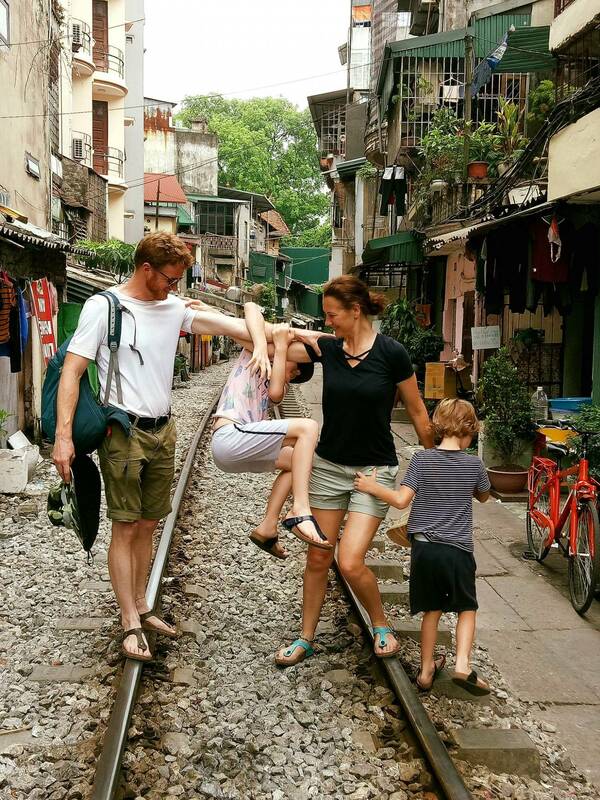 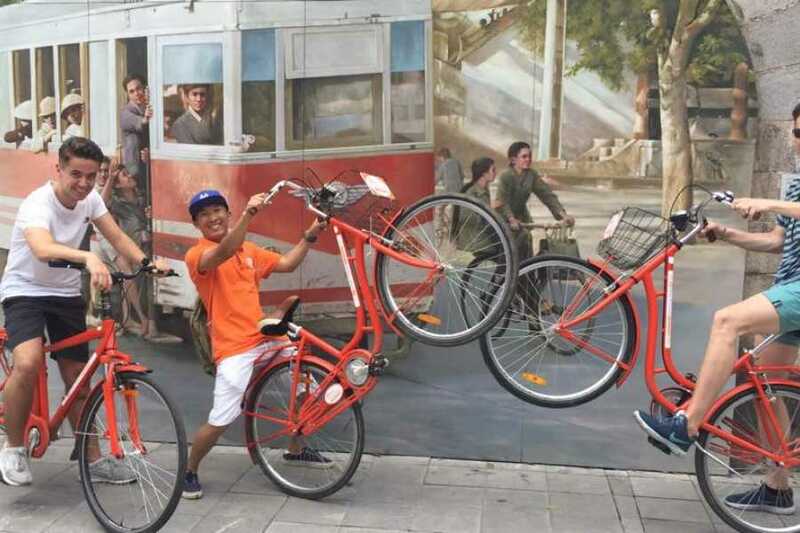 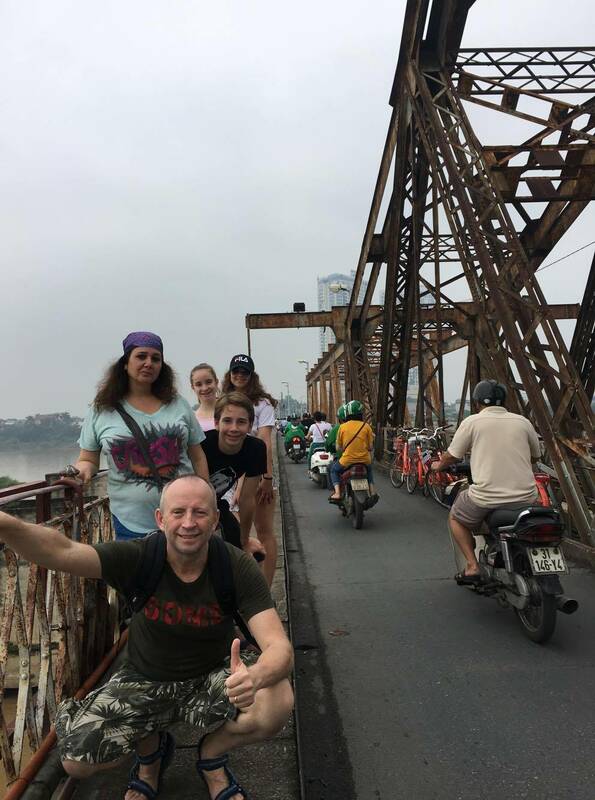 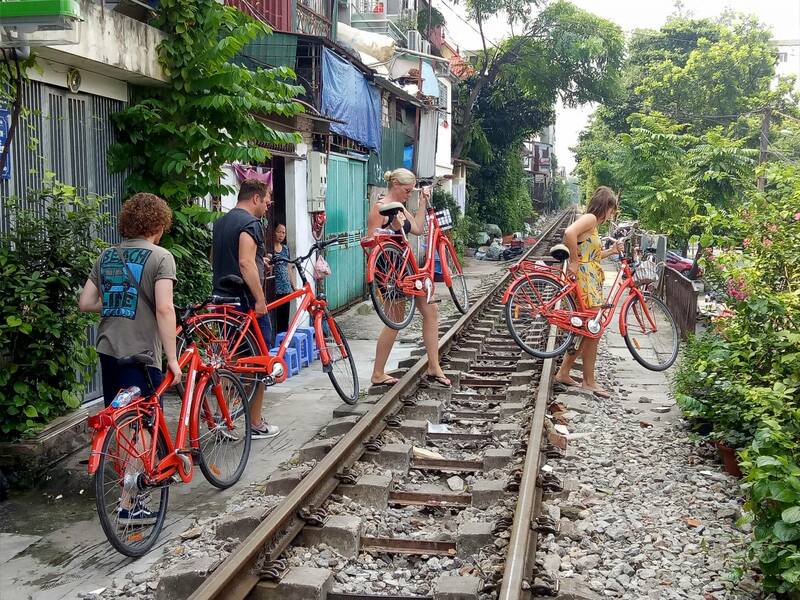 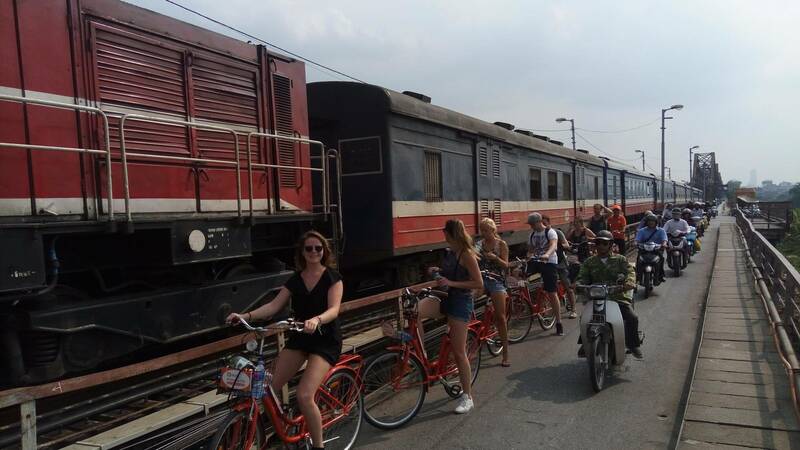 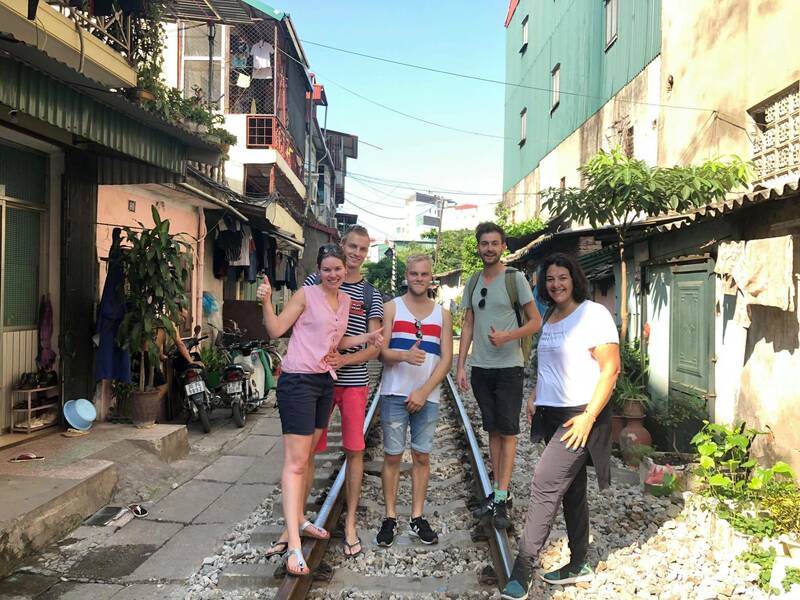 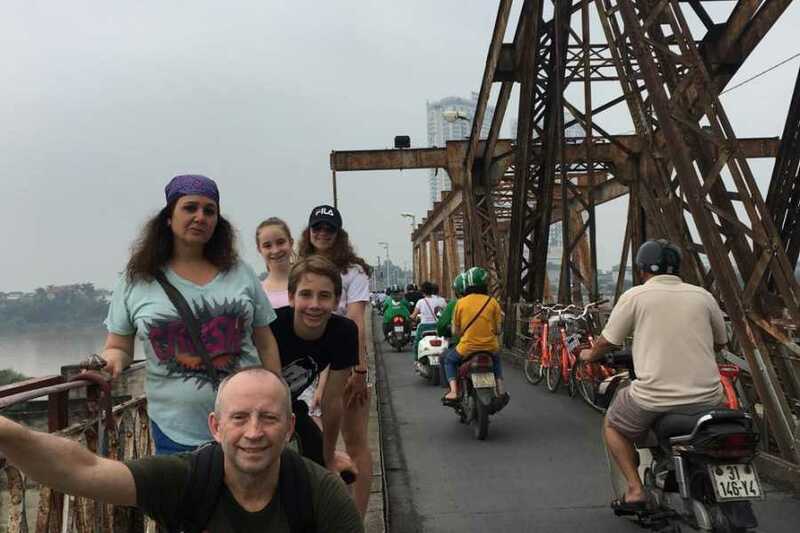 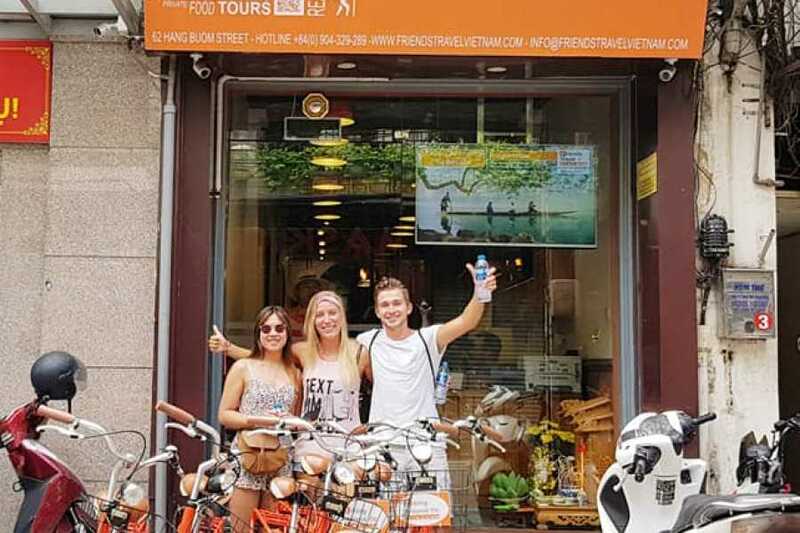 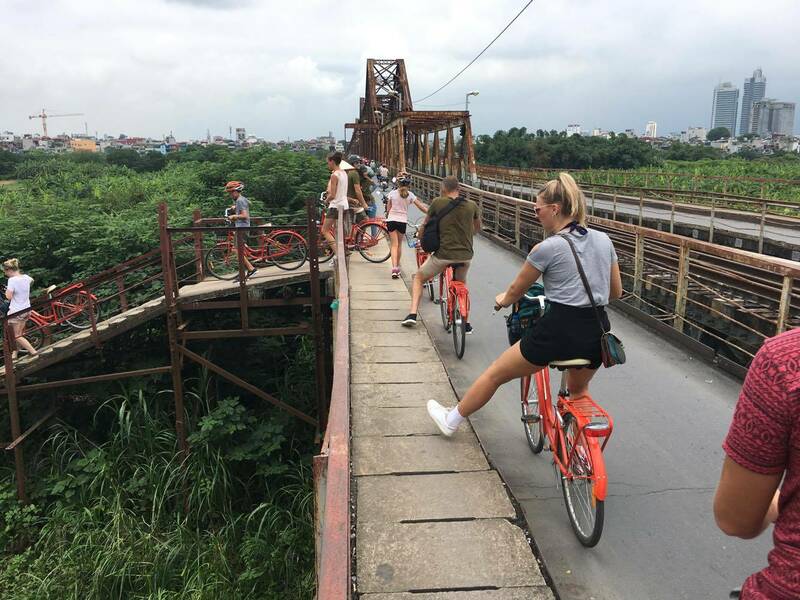 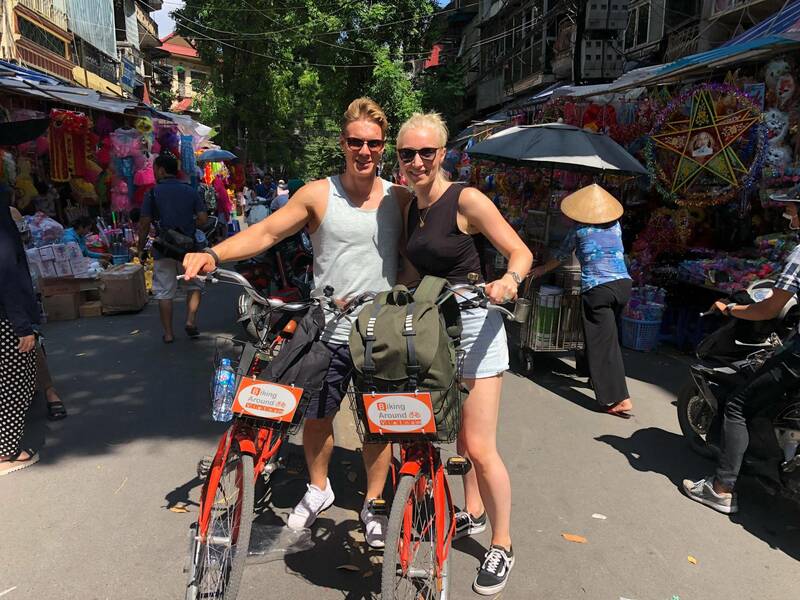 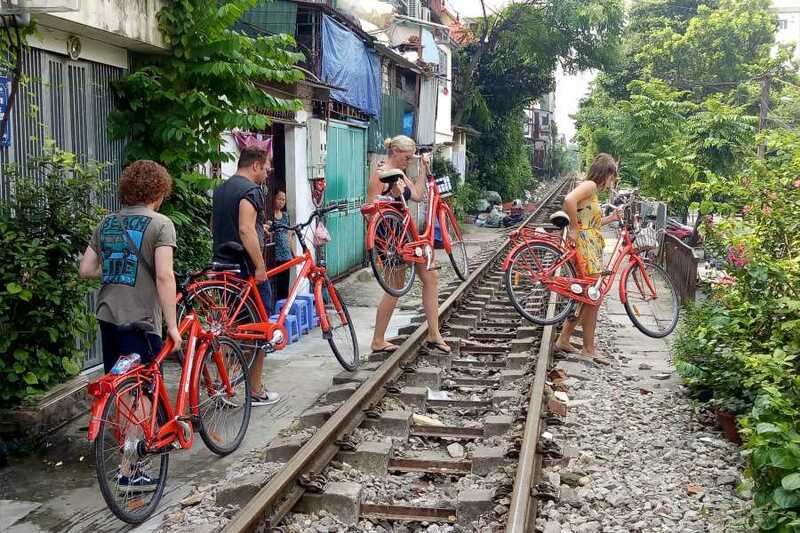 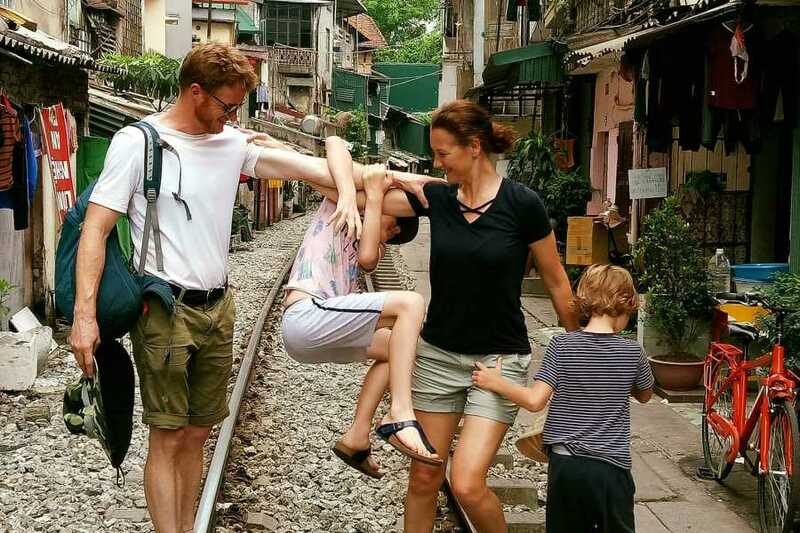 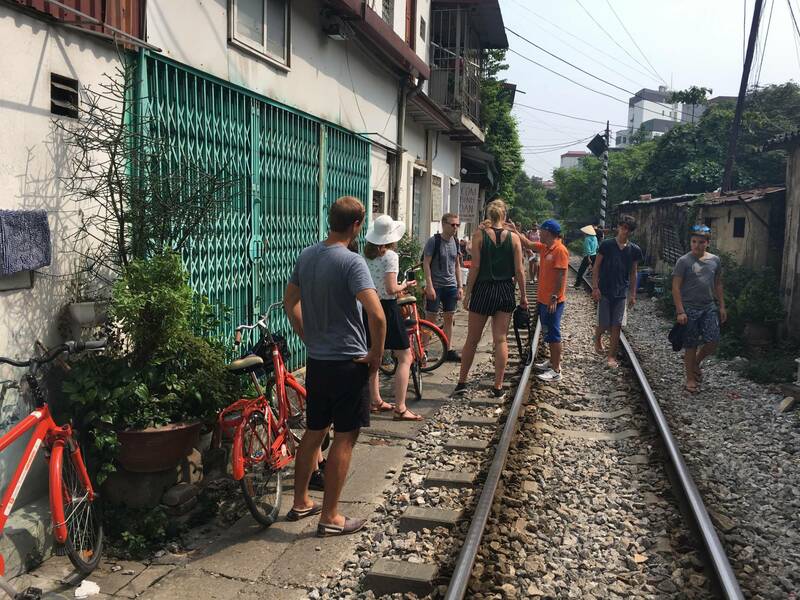 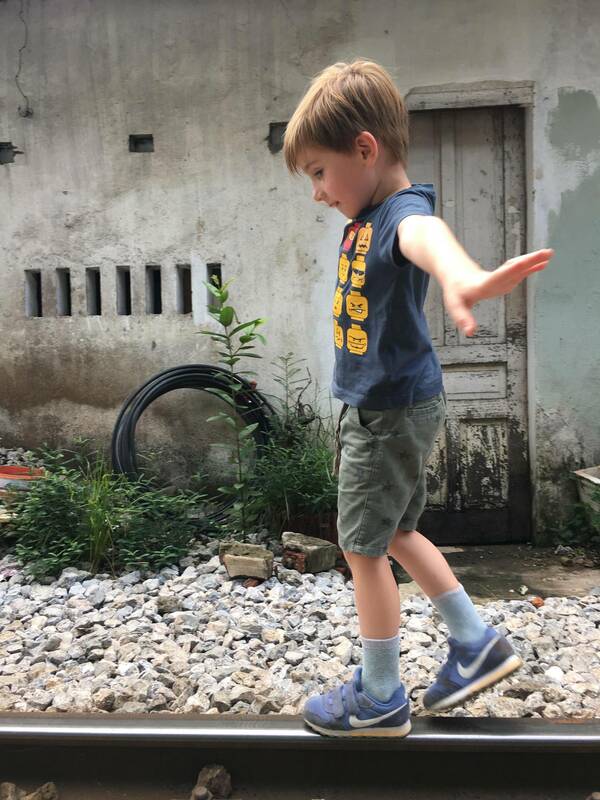 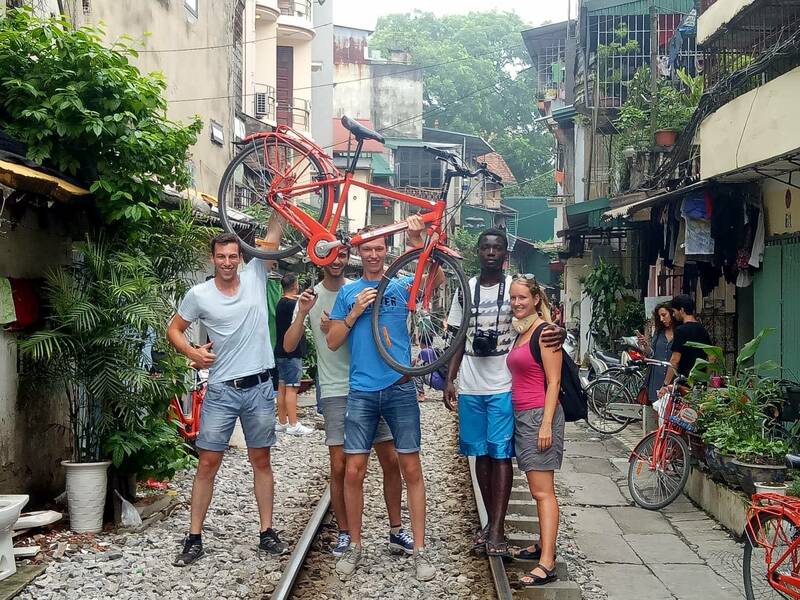 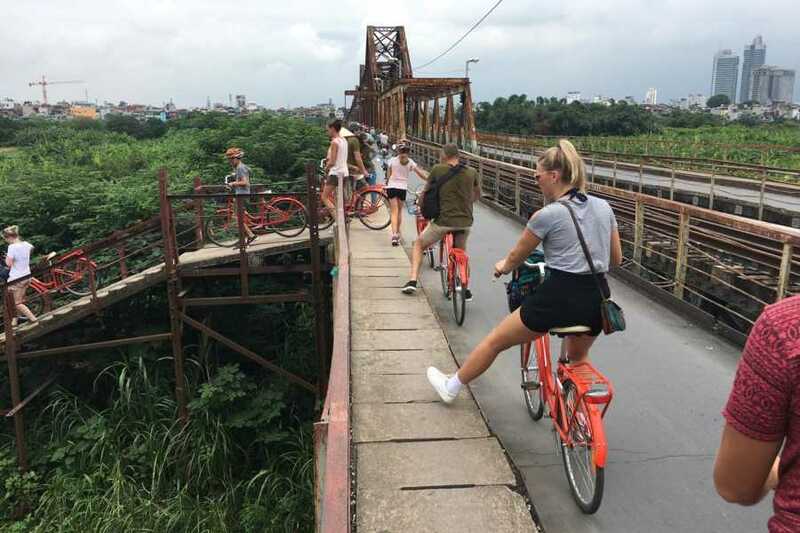 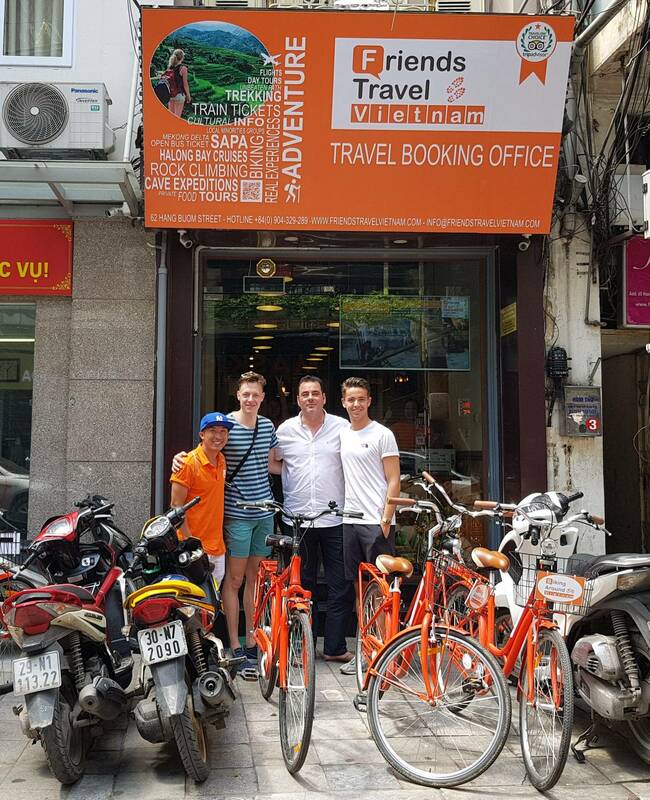 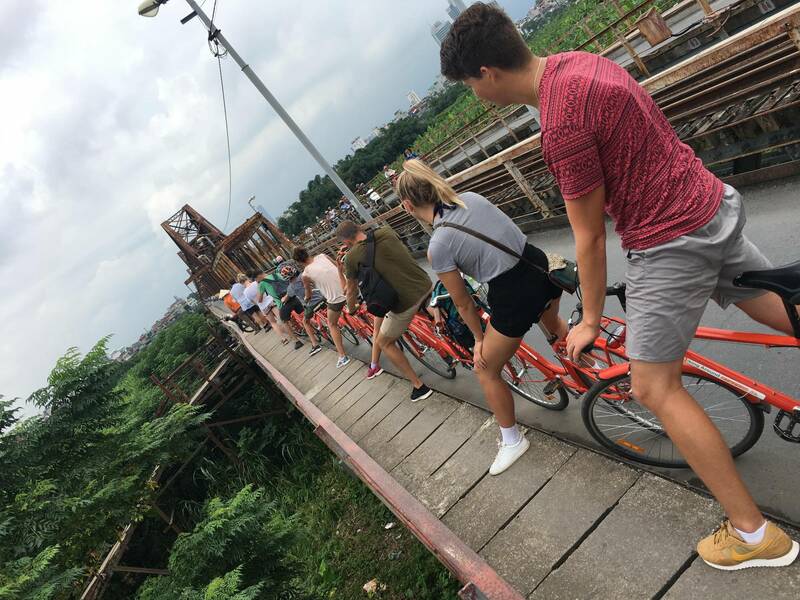 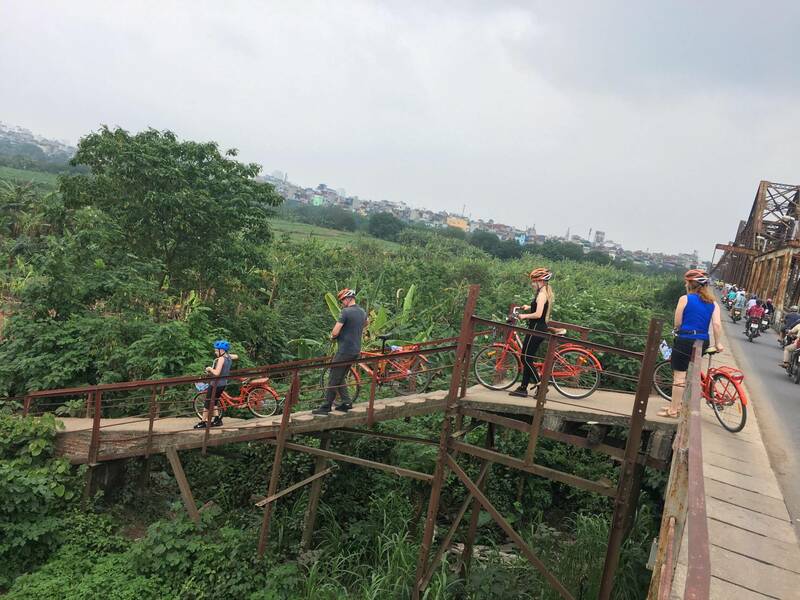 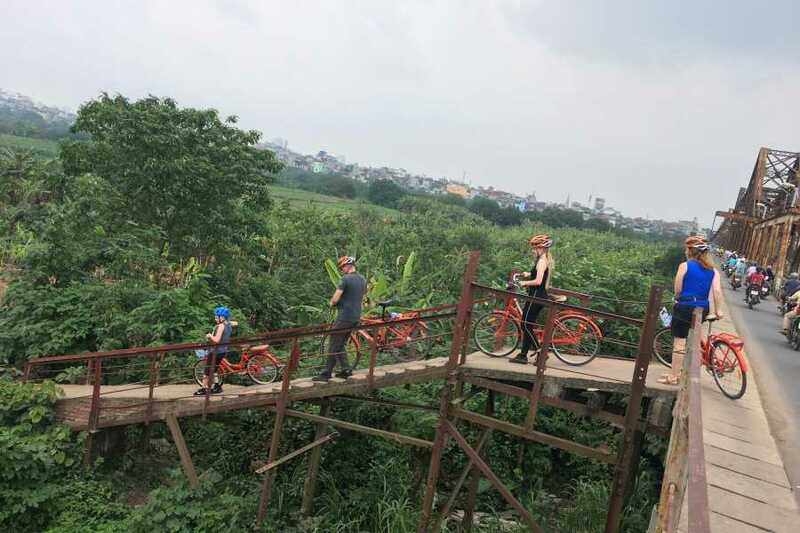 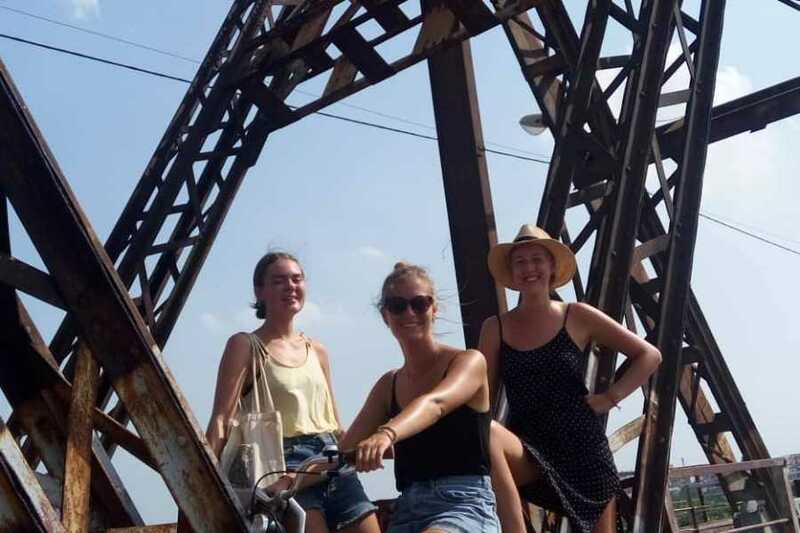 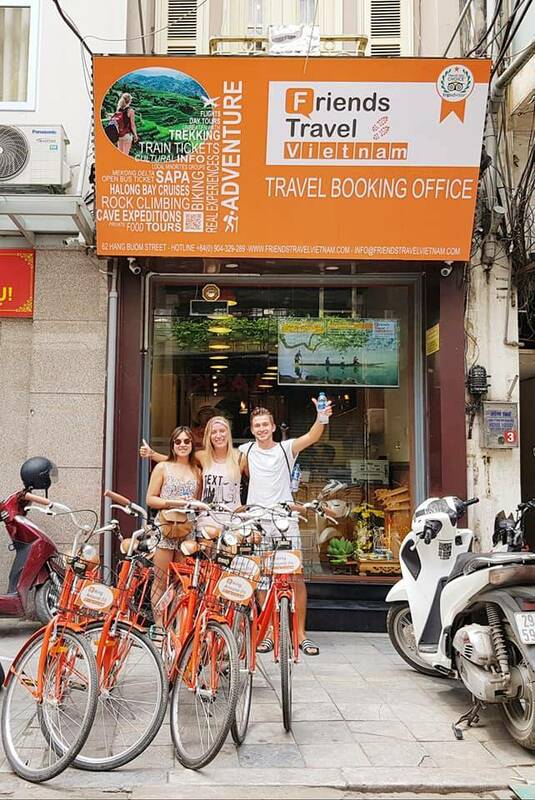 Because, this is "Real Hanoi Bicycle Experience" the only unscripted and interactive bicycle tour in Hanoi...you're just going to have to join us! 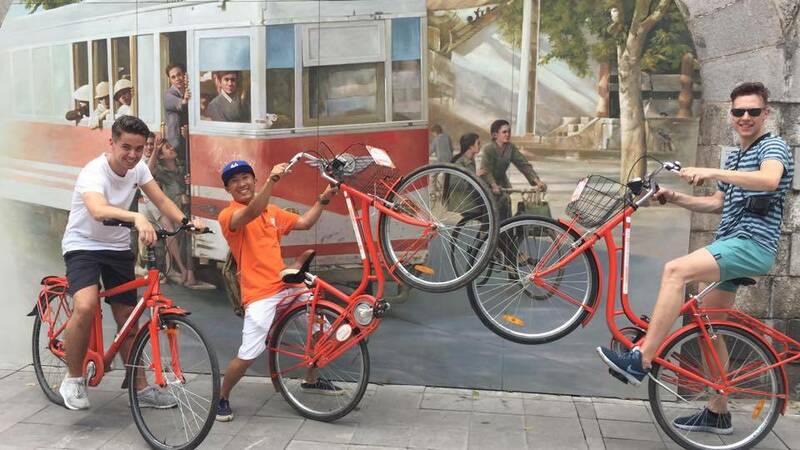 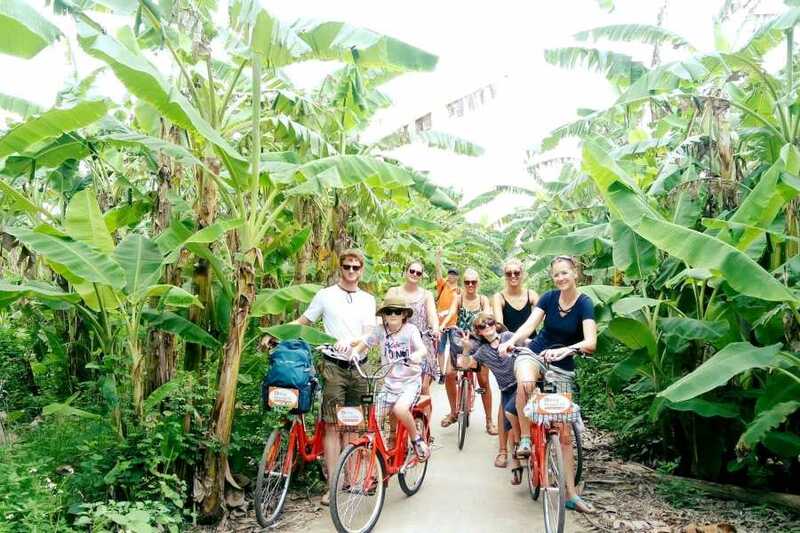 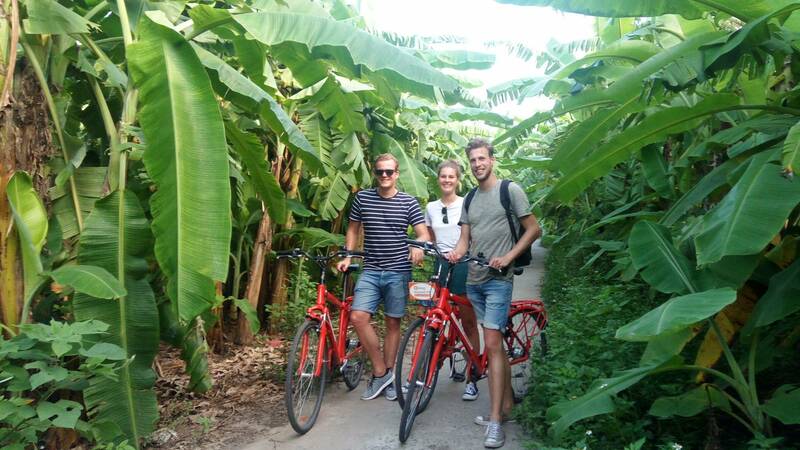 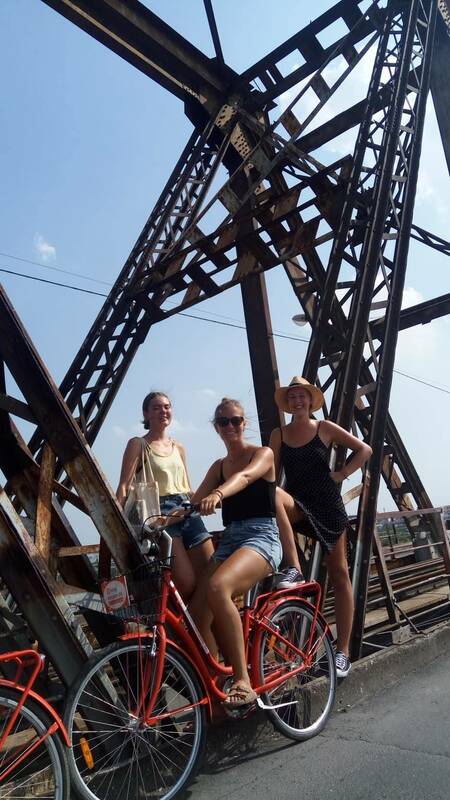 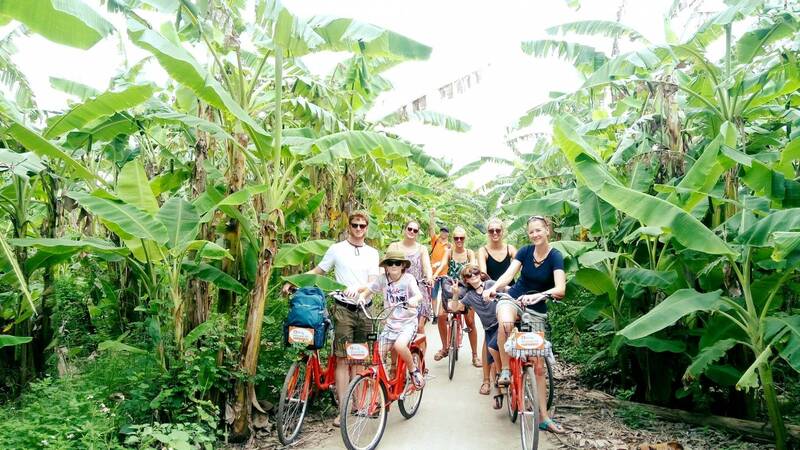 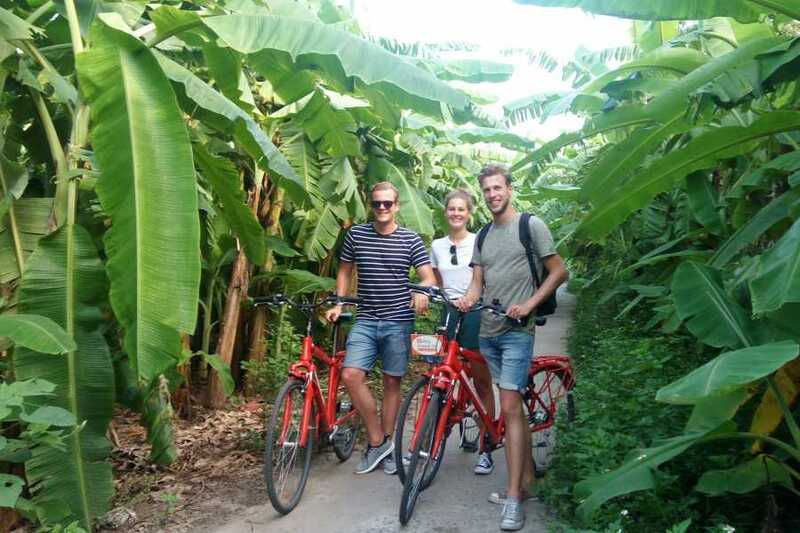 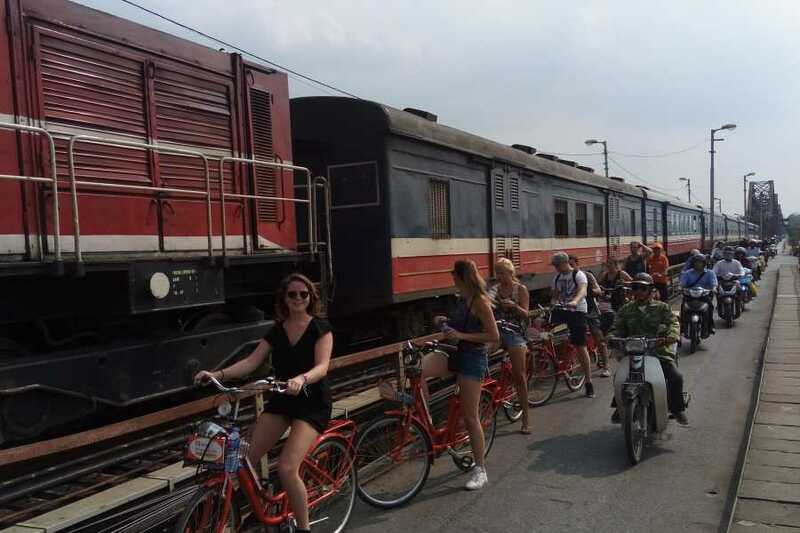 On this tour, we welcome everyone who can ride a bicycle, who just want to have a great day! 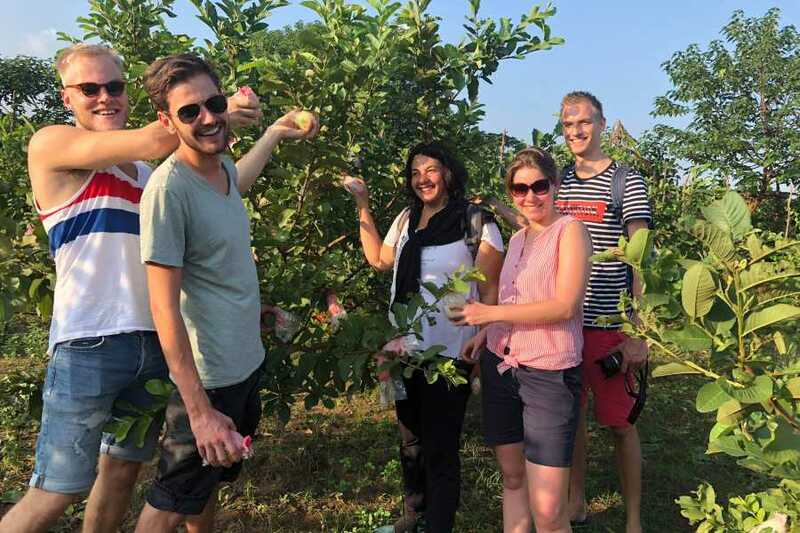 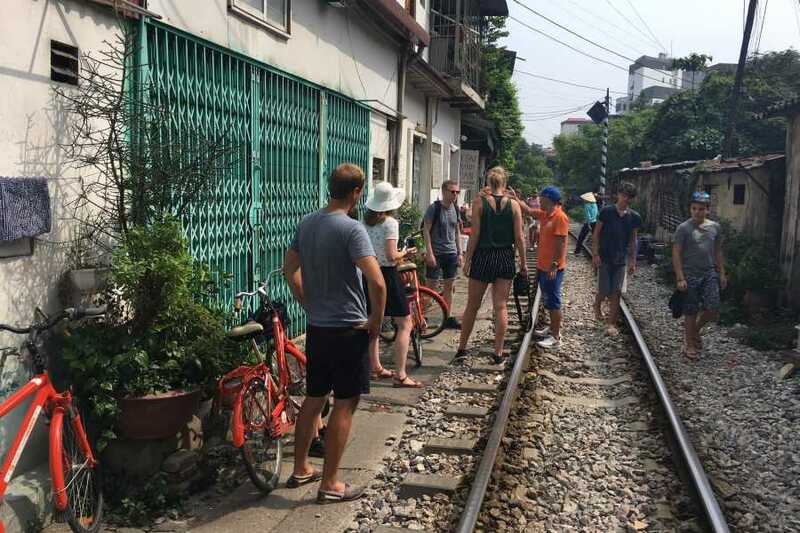 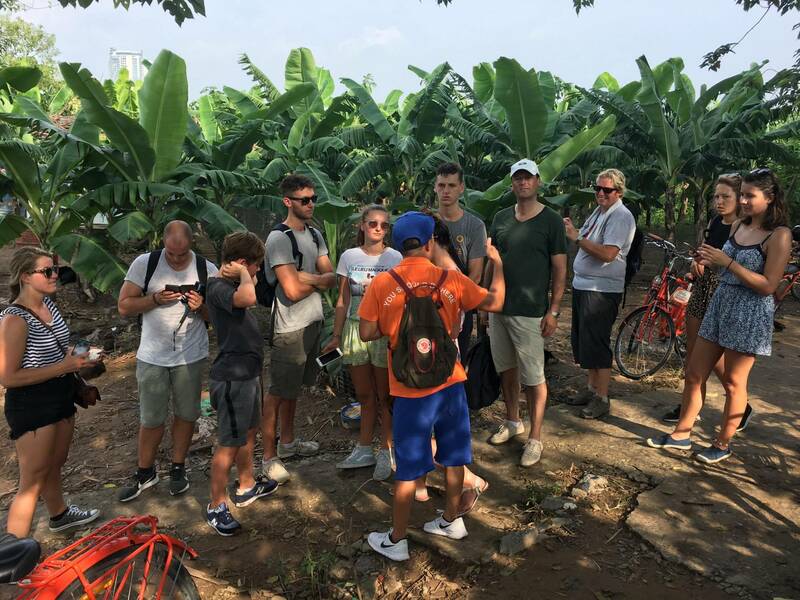 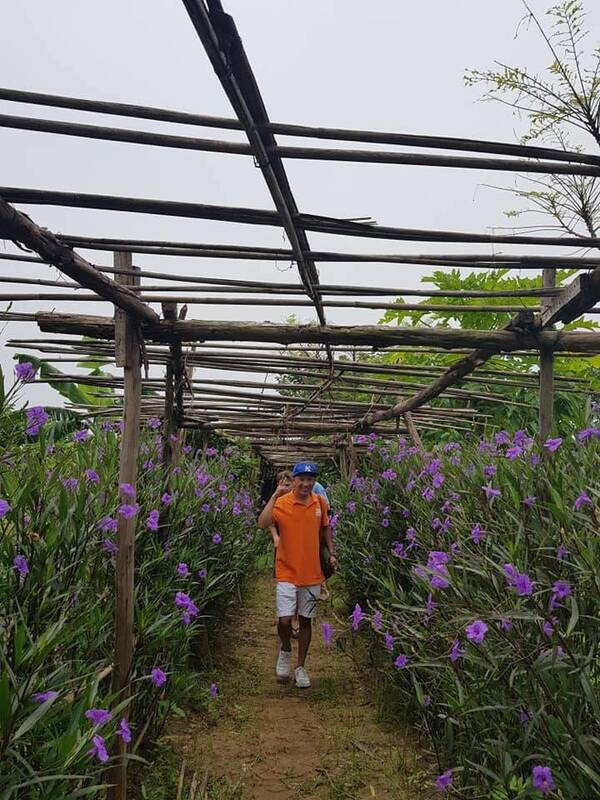 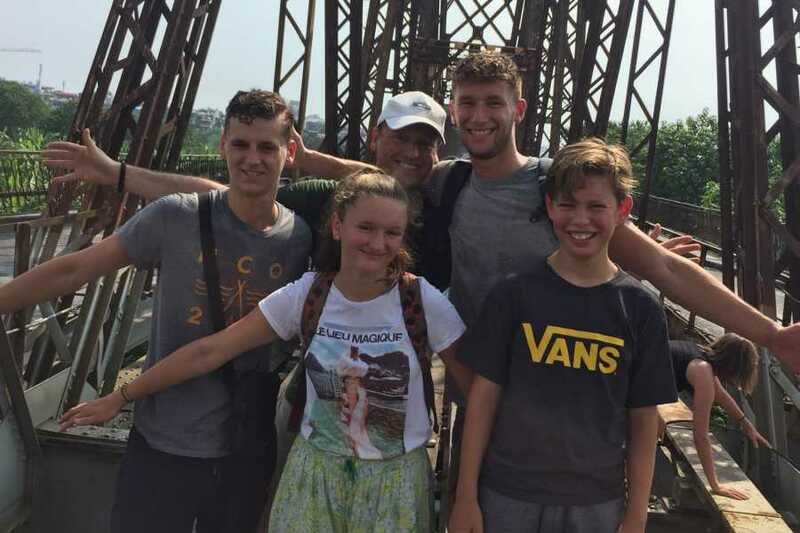 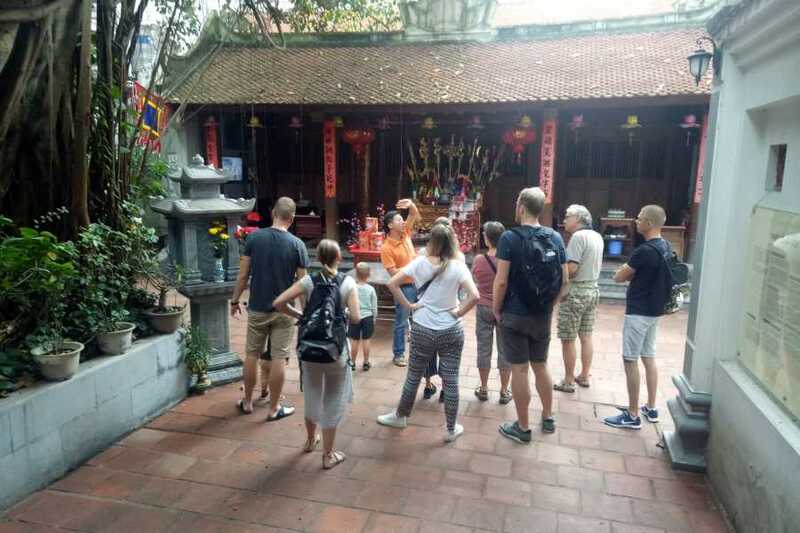 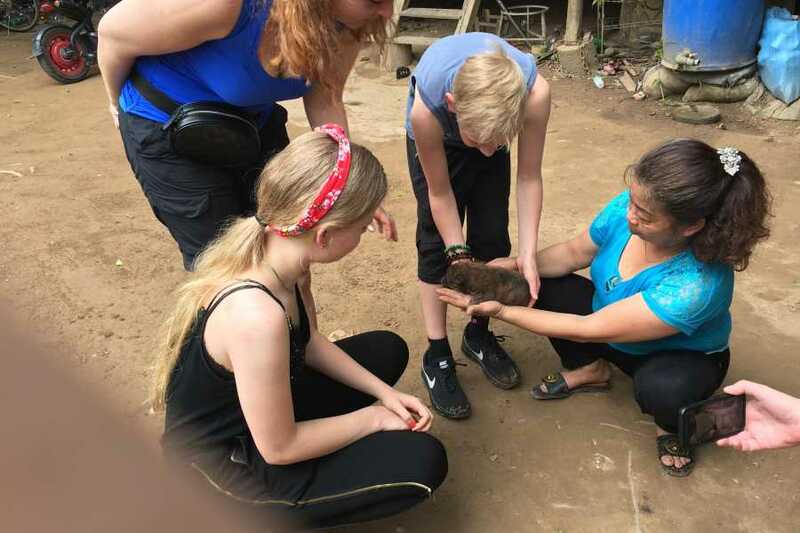 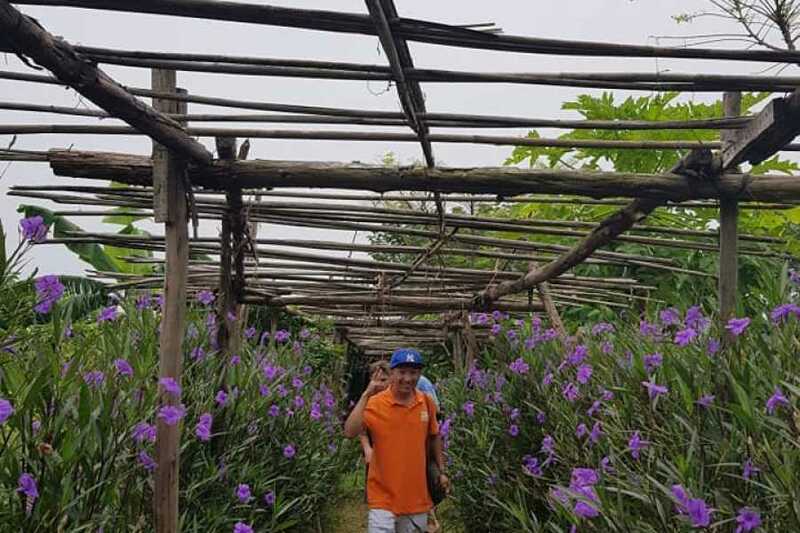 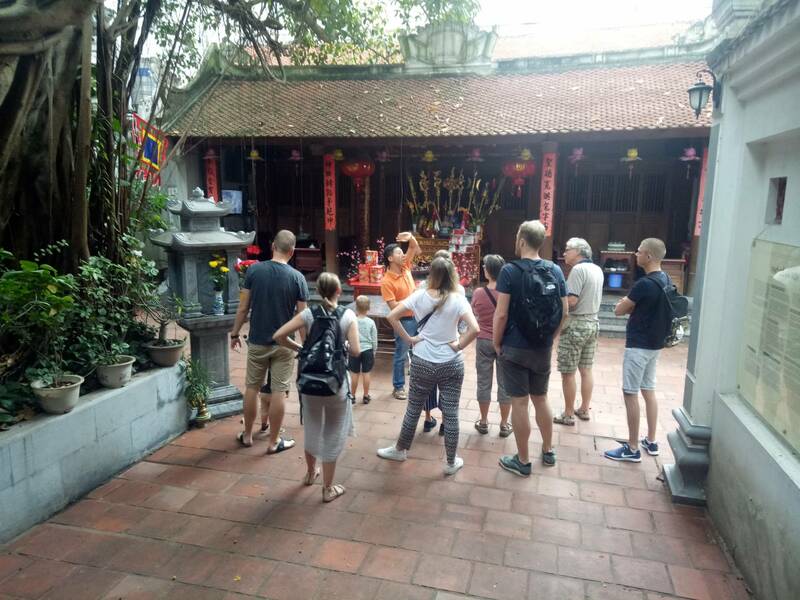 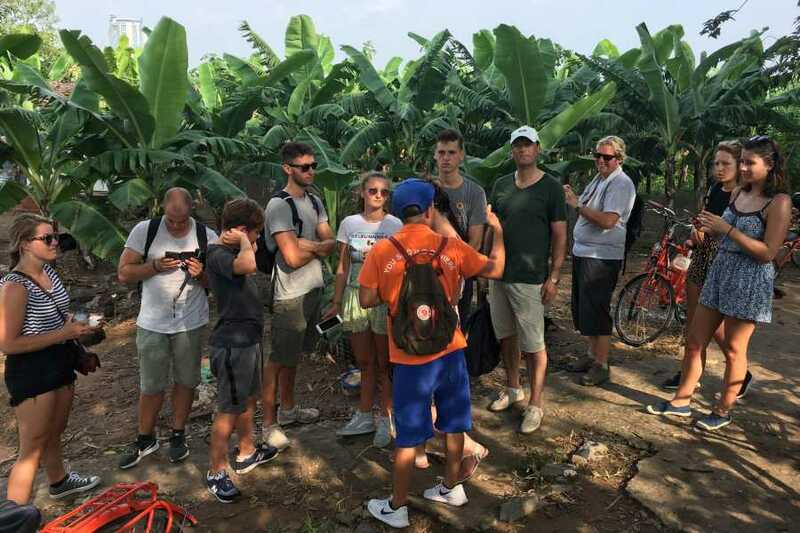 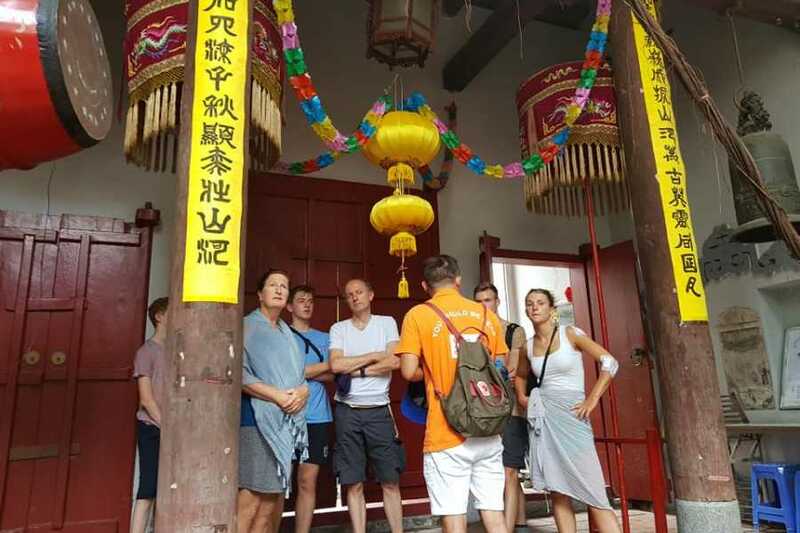 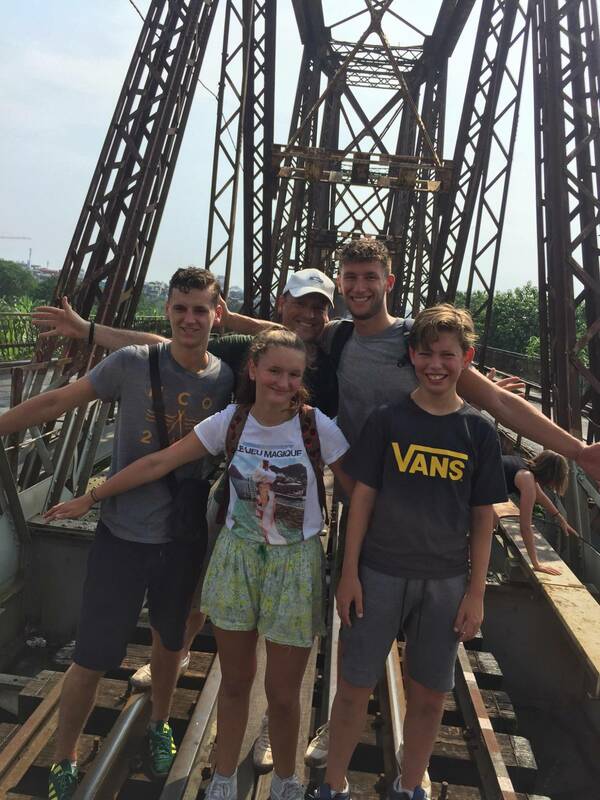 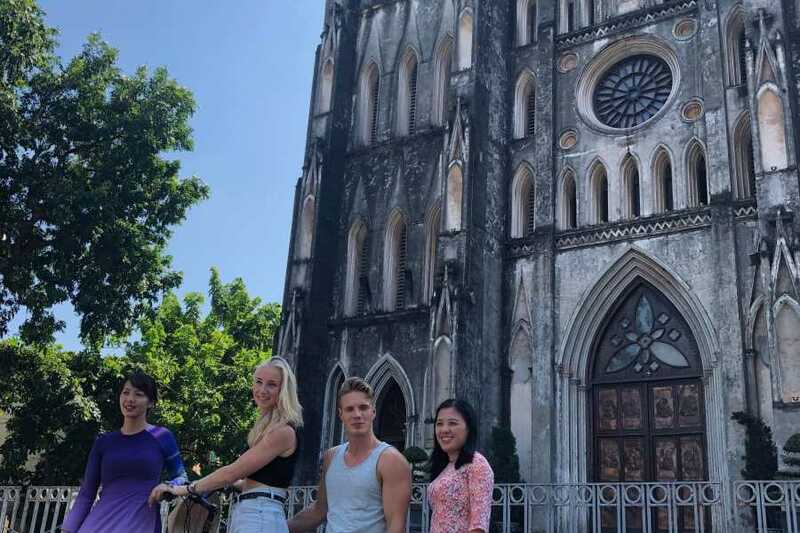 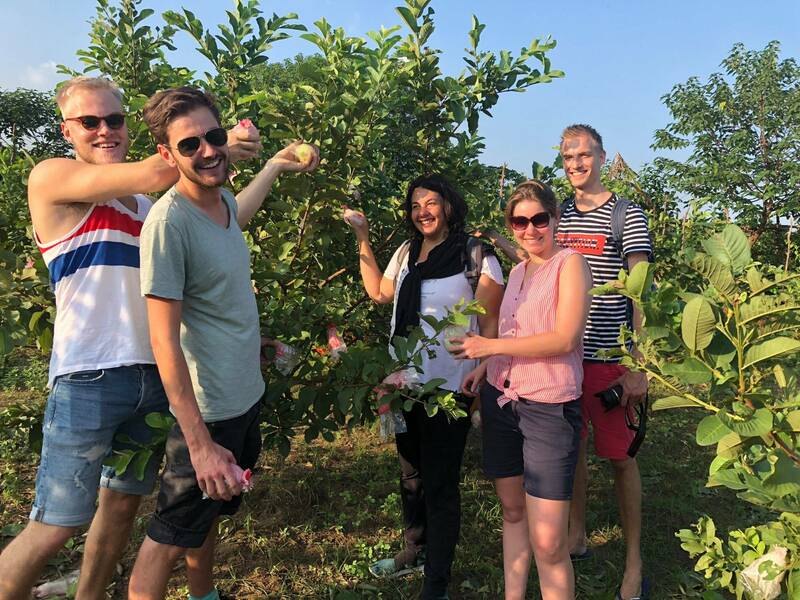 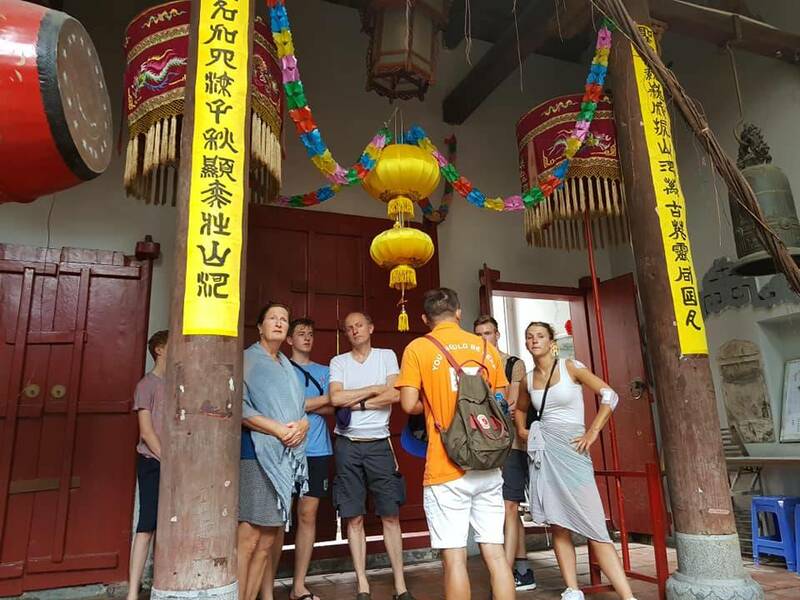 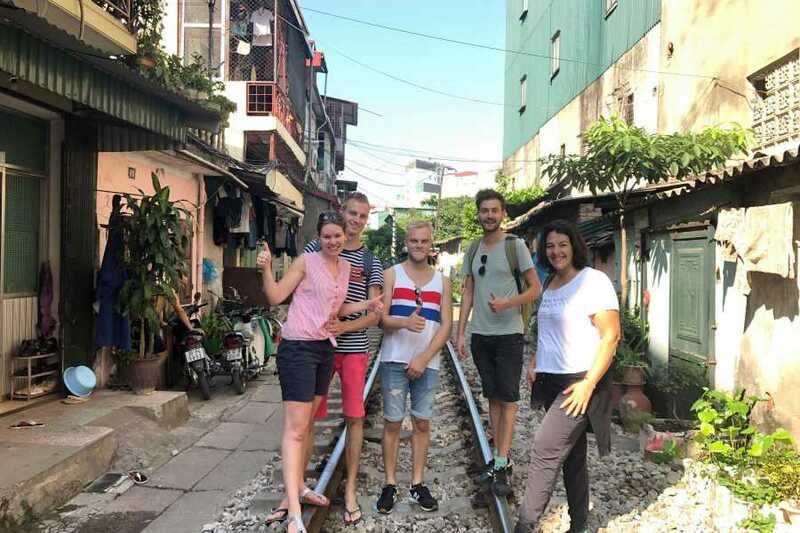 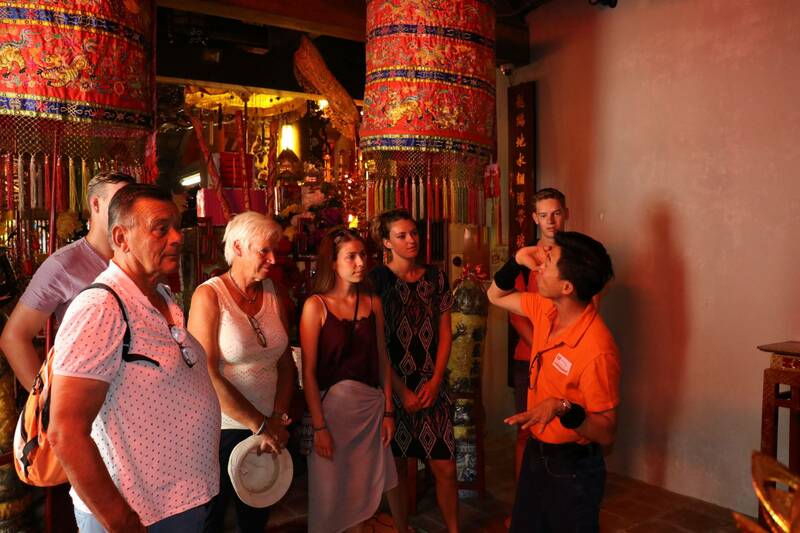 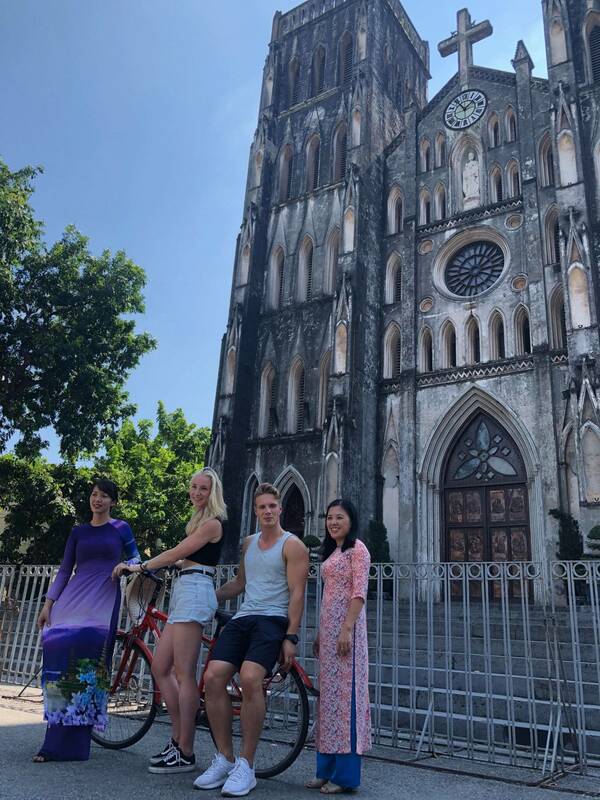 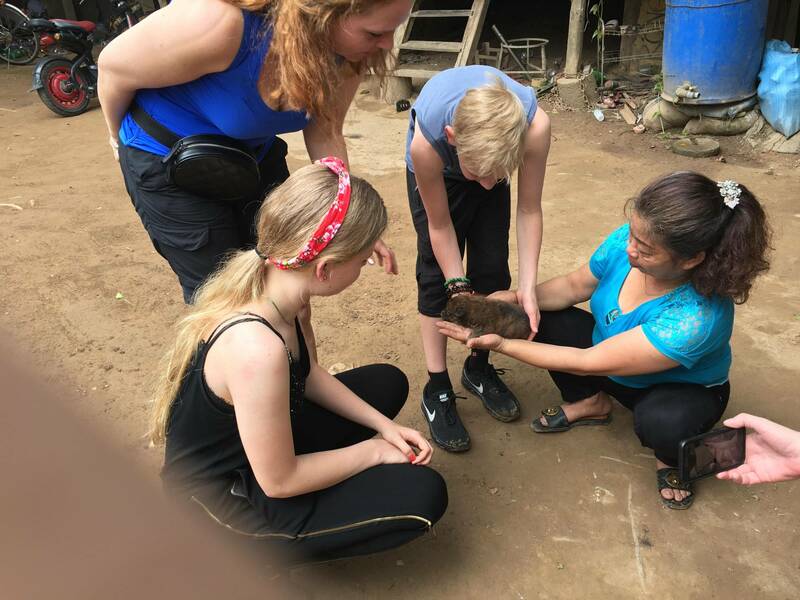 The tour will be conducted by Friends Travel Vietnam and will be guided by our licensed tour guide and supporting guide, this is an English-language tour) or y!It is approximately 15 km and lasts about 3½ hours.You will be required to read ourliabilities & model release and sign a form to participate the tour.